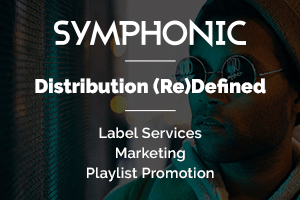 The ‘Pastanistan’ producer teamed up with hip-hop heavyweight Rico Act for a brand new single that is sure to shake the rail this upcoming festival season. Out now, “Noodle Neck” pays homage to the headbanger mentality with a cinematic intro, neck-snapping vocals, and a drop that will morph anyone’s neck into a noodle. Spag Heddy has been on a hot streak, having just released a highly anticipated collaboration with SLANDER, several releases on SKisM’s tastemaker Never Say Die label, and an official remix for The Chainsmokers. 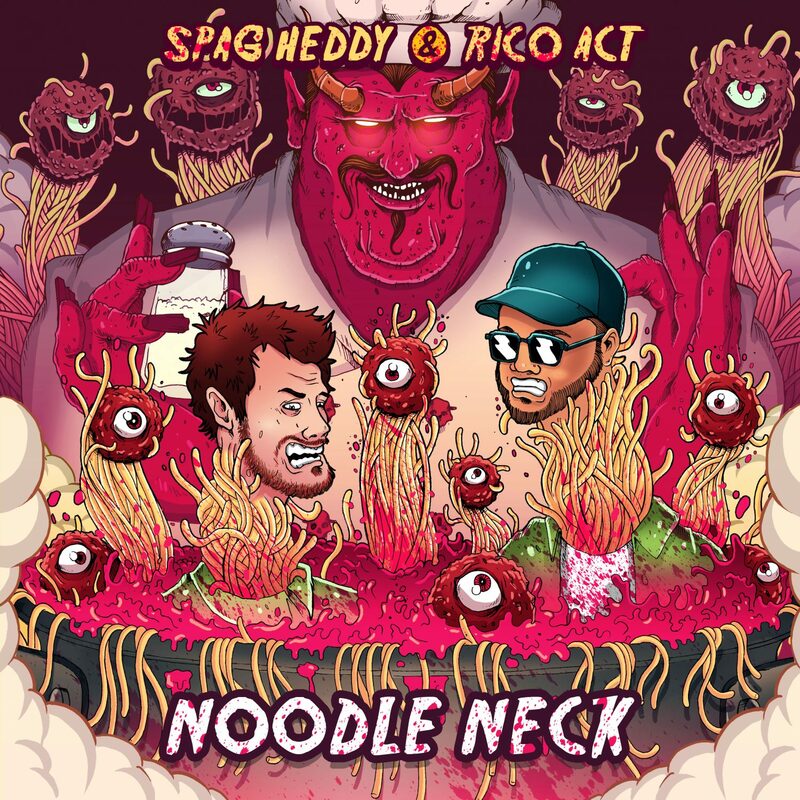 Now, Spag Heddy prepares for many more releases to come with “Noodle Neck” ft. Rico Act, out now. Listen to “Noodle Neck” ft. Rico Act below and stream/download here. Get lost in the sauce on Spag Heddy’s Noodle Neck Tour. 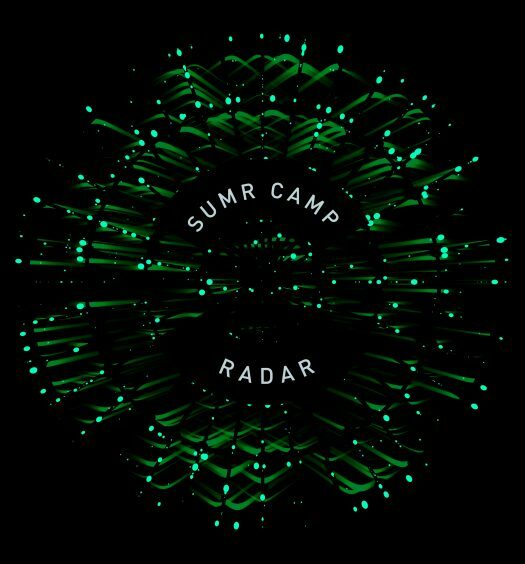 See tour dates and grab passes here.